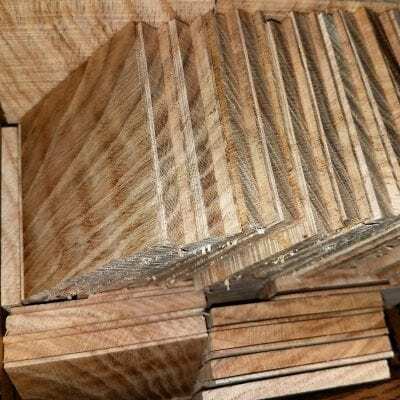 Quality Red Oak wooden wedges for any woodworking job. For example, wedging an axe or hammer handle that still require a wooden wedge. 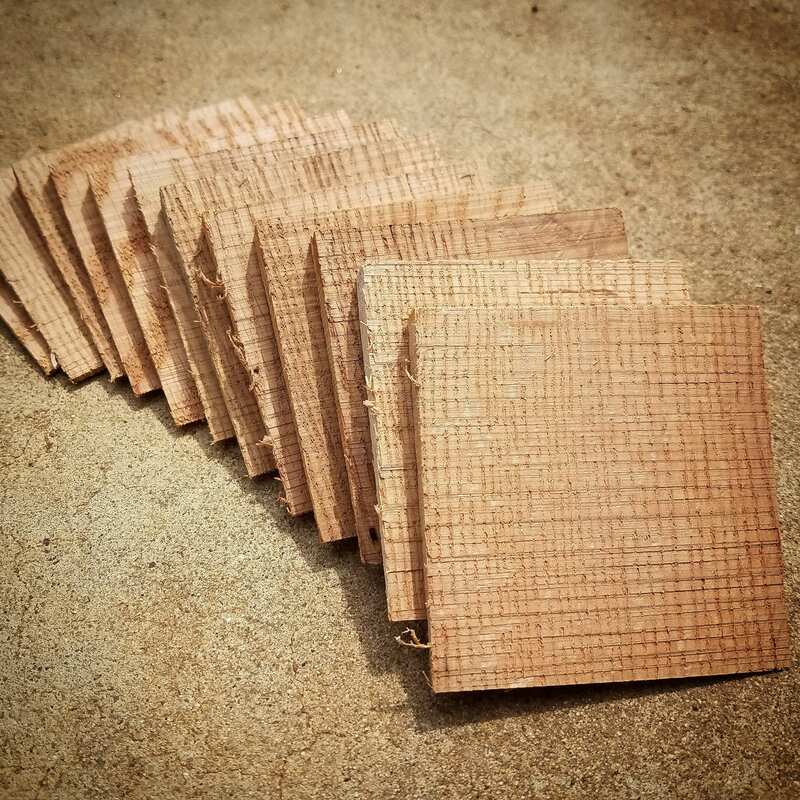 Being that Red Oak is porous and open grained, it is recommended to soak them in say boiled or raw linseed oil for long term use! 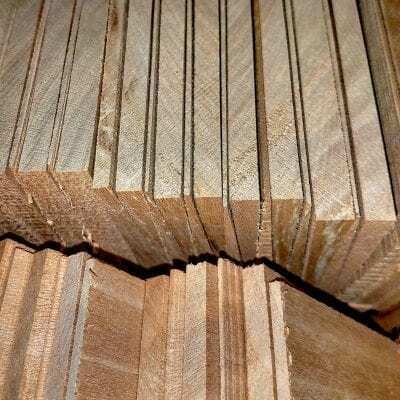 In order to prevent expansion and contraction of the timber. 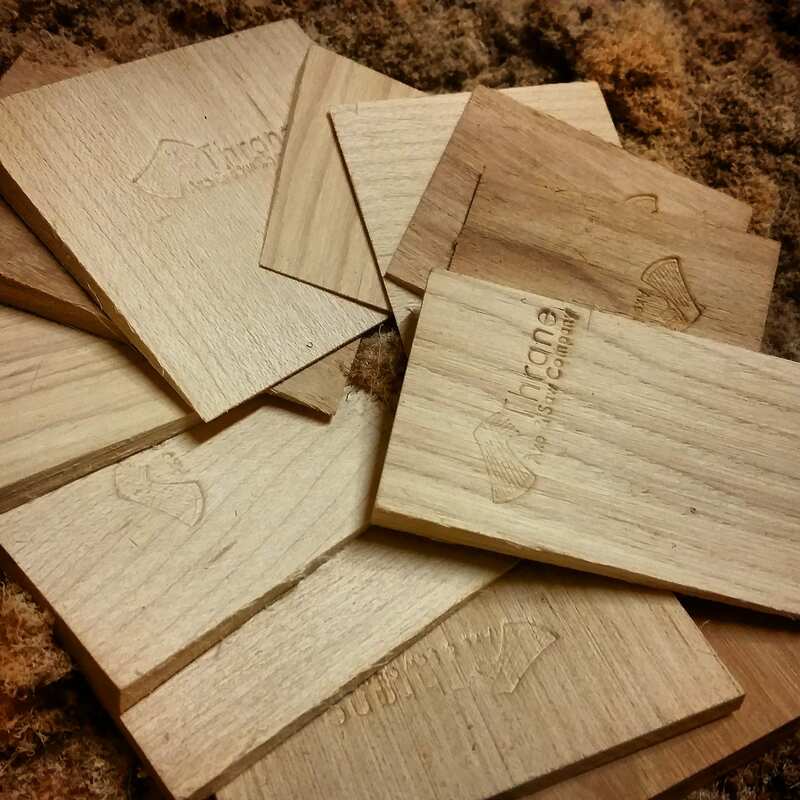 You won’t find a better price anywhere for Red Oak wooden wedges so stock up!